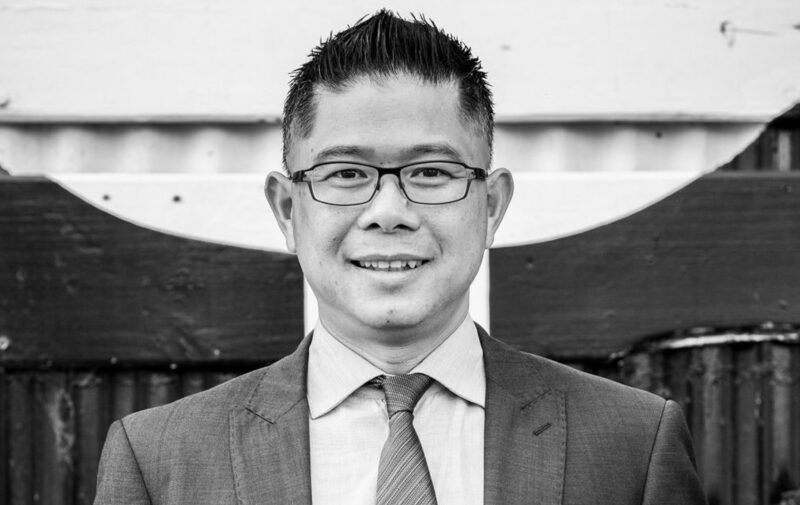 Auckland – Thirty one years after arriving in New Zealand as a 13 year old refugee from Vietnam, Mitchell Pham has been appointed the chair of NZTech. Pham takes over the governance reins at a crucial stage in New Zealand’s technology history, as the industry is accelerating at a phenomenal rate. “This is the most important opportunity that I have been given to make a difference since New Zealand accepted me as a refugee from Vietnam in 1985 so I am not taking on this role lightly. “NZTech is a national umbrella organisation that represents more than 400 tech firms and it is an exciting time of opportunity not just the technology sector but for our entire economy, domestically and internationally. “Rachel Kelly (deputy chair) and I are very fortunate to firstly be on the NZTech board and now being entrusted with the chairing roles. We are looking forward to continue working with our members, partners, sector and the rest of the economy to connect, promote and advance New Zealand as well as our impact on and relevance to the rest of the world. “We are fortunate to inherit and work with a top-performing team of the outgoing chair Bennett Medary, board members, chief executive Graeme Muller, advisors and staff. “From our Digital Nation report research, we recognise that technology doesn’t just make up a significant and fast-growing part of our economy, but pervades right across it, and impacts on not just productivity but also growth, advancement and internationalisation of all other sectors. As such, we need to increase the level of engagement between technology and the rest of the economy. “Outside of Auckland, Wellington and Christchurch, our technology sector is still not yet widely or strongly connected. There is more work to be done in this area of development. It is an asset to us that our deputy chair is from the Waikato and is passionate about the opportunity to connect with the regions. “Being a small economy, many of our tech businesses innovate for the global market. It is vital that we continue working to increase and expand our connection with the rest of the world. “Technology has traditionally been lacking as part of the Kiwi story that we have been projecting to the world, especially in but not limited to regions such as Asia, where large local and regional digital economies and technology consumption appetite have been growing exponentially in recent years. “Growing international connections will give us more access to new markets, customers, investment capital, talent and other resources, to support and accelerate growth of not just our Technology sector but the rest of the economy,” Pham says. Kelly says she is aware of a common misunderstanding around the word technology. She says it is no longer restricted to circuitry and whirring gears. “It is critically integrated and leveraged through everyday company operations and services. As we begin to accept tech as a broader tool, companies that had never thought themselves tech will realise they play a critical part of the ecosystem. For a stronger NZ Technology sector and NZ Inc, we need to acknowledge the importance of regional collaboration and communication. Some of the best start-up ideas began in a garage and there are plenty of garages outside major cities. Assisting visibility platforms through events such as national Techweek next year will help our nation understand how important technology is to our future economy,” Kelly says. For further information contact Make Lemonade media specialist Kip Brook on 0275 030188.